Anthony Hassini, Marc Mundy's brother and this album's producer, offers the facts plainly, "We were naive...we knew nothing about the music business." The two did all they could to push this collection of tragic love songs onto the airwaves and pop charts, sending copies to label heads and radio jocks but their hard work garnered no response whatsoever. What they might not have realized at the time was that Mundy's music was quite literally too "foreign" for U.S. pop audiences. This was a major blow to Marc, then twenty years of age. He never recorded again and, while granting us permission for this reissue, declined any active involvement. Everything we know about Marc comes second-hand through his brother. In talking with Anthony, it became clear that Marc had a complete emotional investment in this album. He believed in what he was doing and felt he had something to offer. He wanted recognition and he wanted to be heard. It didn't turn out this way. 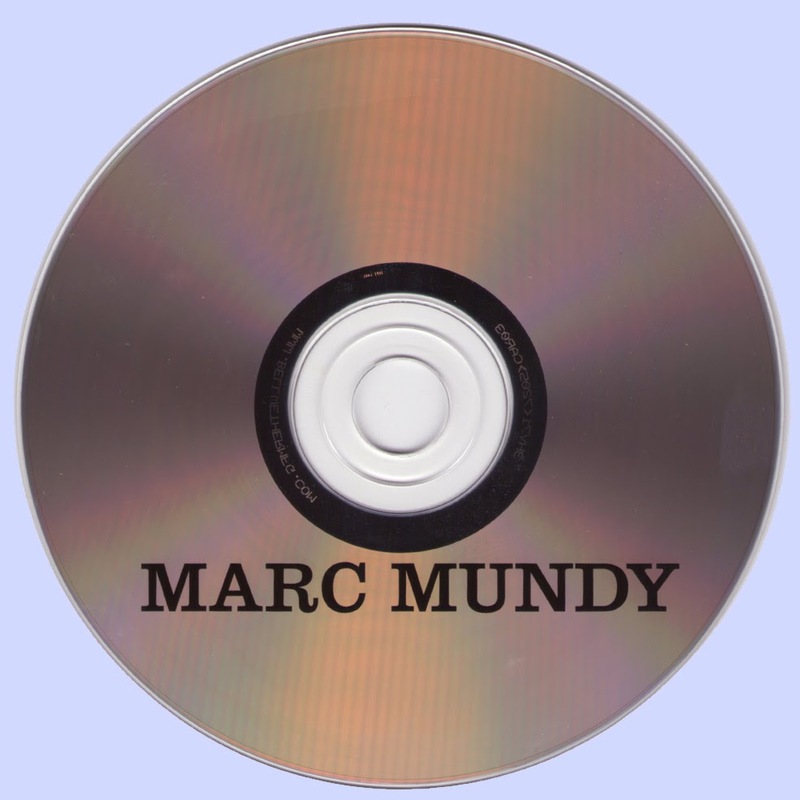 Marc Mundy was born into an eclectic show business family in Cyprus, an island at the eastern edge of the Mediterranean. His birth name is Emin but, in standing with a family tradition, he and his brother took stage names. Marc adopted his Mundy surname from a clarinetist uncle while Anthony, a budding magician, took Hassini, a play on the name Houdini. Marc's early musical influences were derived almost exclusively from Mediterranean radio: Cairo, Istanbul, Tel Aviv, Athens, and local Cyprian stations broadcasted a rich blend of Near and Middle Eastern traditional music providing the soundtrack to Mundy's childhood. In 1965, seventeen-year-old Marc Mundy joined Anthony in New York City in search of better opportunities and a new life. He left Cyprus on the heels of an ill-fated love affair, an event that fueled the songwriting on this album. In New York he was exposed to Western music for the first time and former idols like Turkish vocalists Zeki Muren and Boris Manco were joined by new ones including Elvis Presley, Roy Orbison, the Beatles and Jimi Hendrix. Marc enrolled in a philosophy program at NYU and immersed himself in the Greenwich Village coffeehouse music scene. At age nineteen he fell in love again and married Hulya Aziz, a young Turkish emigree. During this period he gathered a loose-knit group of musicians who provided the backing on this album, which they recorded in late 1970. With Marc on vocals and lead guitar, Hulya on backing vocals, and a now anonymous band of friends behind him, the group locked into a unique East/West groove that stands out from the myriad of psychedelic-era rock and pop LPs. 500 copies were pressed and the album promptly vanished into obscurity. 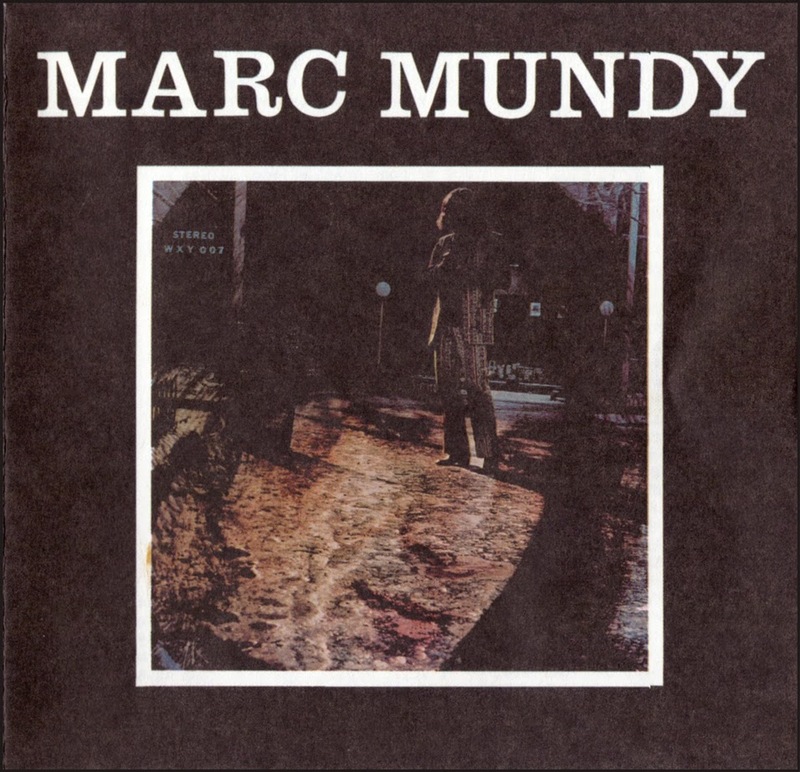 Marc Mundy stayed in New York until the end of the 70s, finishing school, working with his brother, and traveling abroad. Eventually he returned to his hometown Nicosia in Cyprus as a teacher in math and music to high school kids.